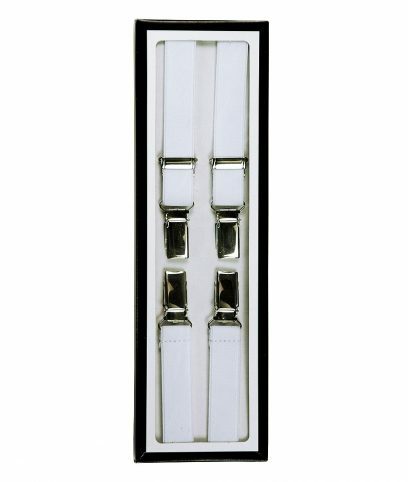 Plain front wallet from Warrior with discreet embossed logo. 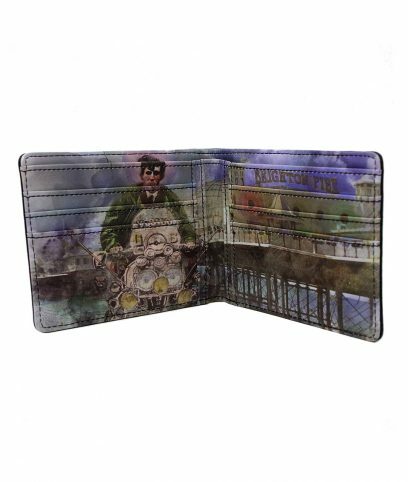 Quadrophenia Brighton pier digital print on inside with 2 pockets for notes and 2 sided credit card space. 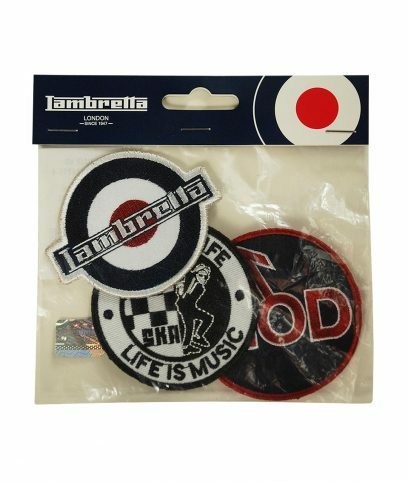 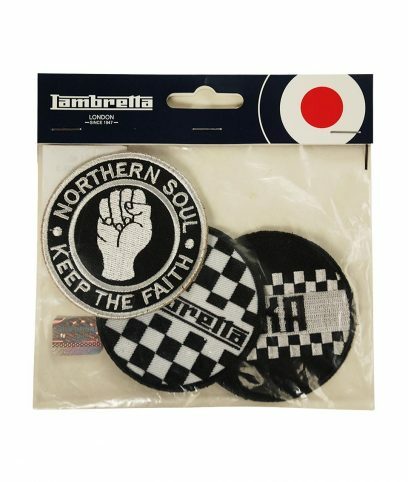 3 badges by Lambretta. 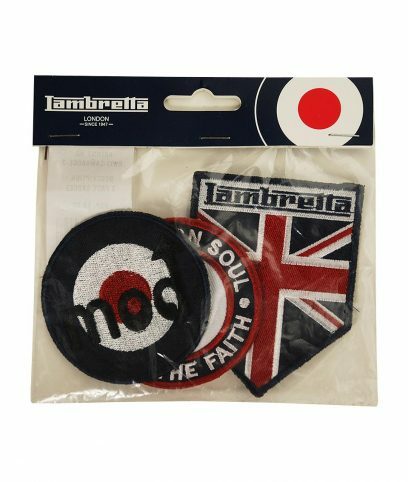 Sew these patches anywhere on your products to customize your own look. 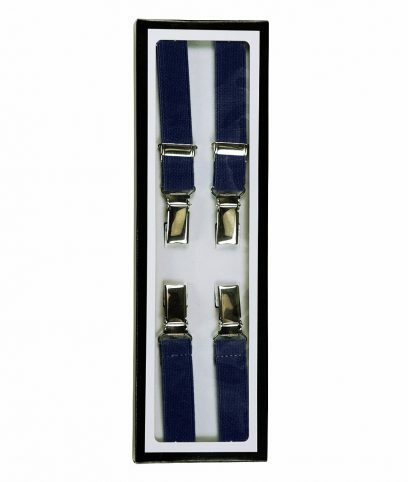 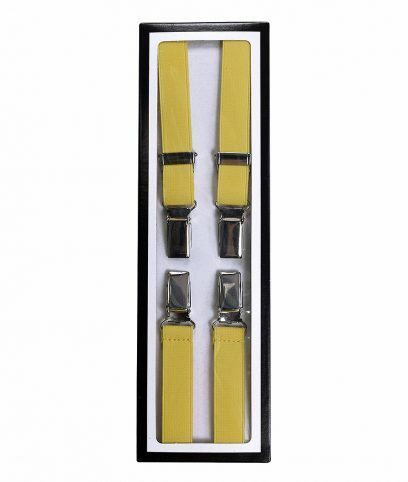 Classic skinny braces from Relco with a 17mm width (slightly over 1/2 inch). 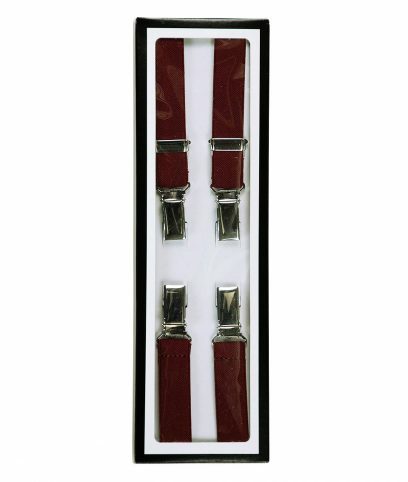 High shine metal adjustable clips. 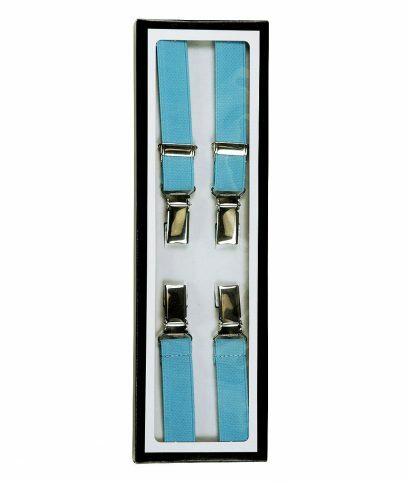 Comes complete with presentation box. 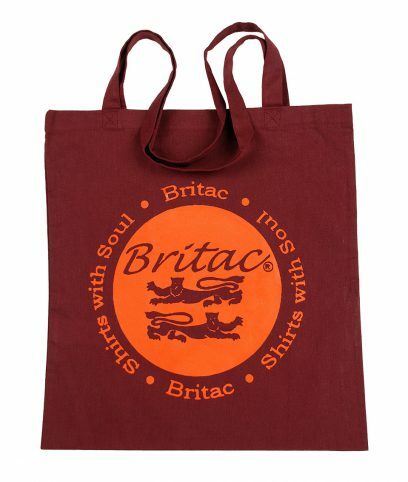 Large burgundy tote bag with orange Britac logo branding. 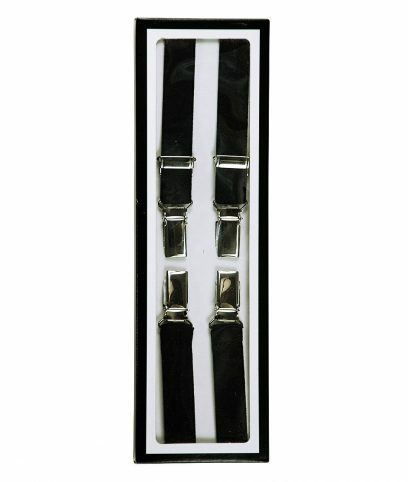 Parallel handles, ideal for shopping.